Assembly Bills 51 and 52 will benefit Wisconsin’s court system and those whom they serve by providing greater access to treatment while maintaining high quality standards to ensure the program’s success. 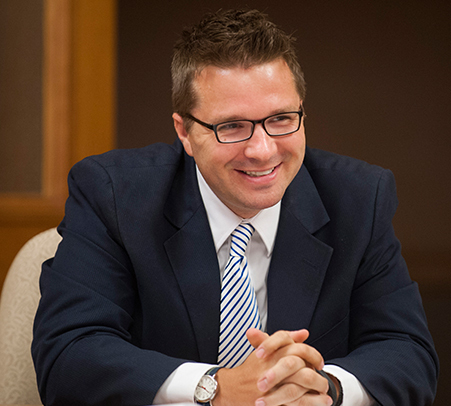 MADISON – Today State Rep. Evan Goyke testified before the Wisconsin State Assembly Corrections Committee in support of Assembly Bill 51 and Assembly Bill 52. These important non-partisan pieces of legislation are products of the work done by the 2014 Legislative Study Committee on Problem-Solving Courts, Alternatives, and Diversions. The study committee met five times from June to October of 2014 and were assigned the task of reviewing the effectiveness of the 50+ specialty courts operating in Wisconsin. The committee received testimony from numerous treatment court professionals and judges from across the state who provided information about OWI treatment courts, drug and alcohol treatment courts, veterans’ courts, and mental health courts.